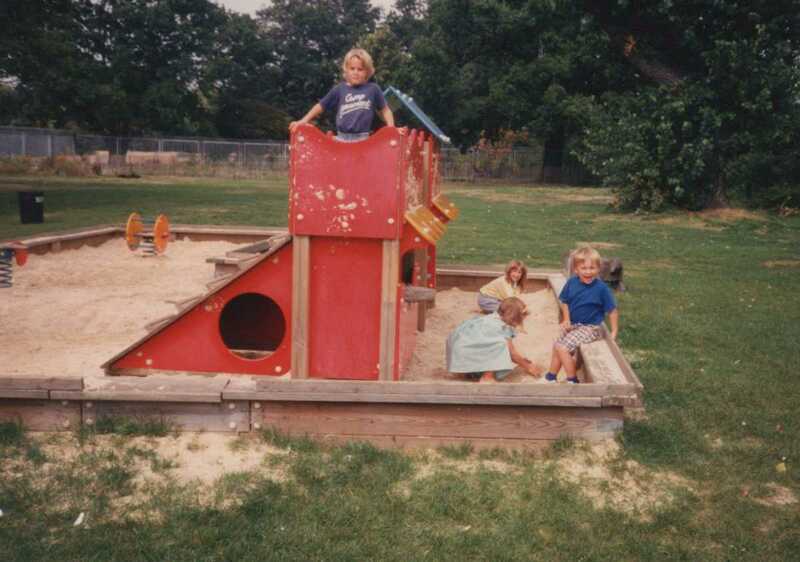 The sandpit was located behind the cafe before the children’s pool was built. Add your photos, cuttings, documents, or simply your memories, to our archive. If you're interested in researching the past, we'd love you to join the Tooting Bec Lido History Group.